Shout out to new Academy member Frida. 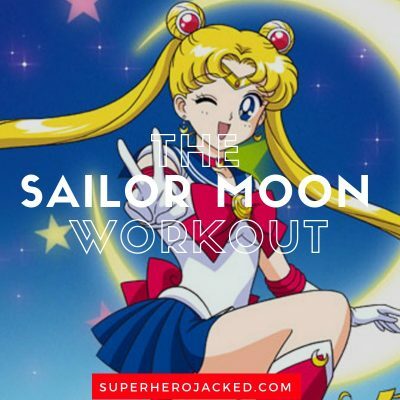 For giving me the inspiration and reminder to make a Sailor Moon workout, of course! 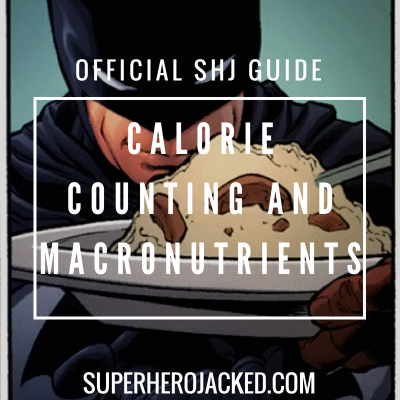 Sailor Moon has inspired a ton of awesome nerds out there, and it’s only right she has a place here on Superhero Jacked. That being said, I’ll do my best to hook you guys up with the Sailor Moon brooch, but I’m not a Usagi the black cat, so there’s only so much I can do for you. As you can tell, we’ve been seeing more and more anime characters (like Baki, Goku, Vegeta, Broly, Kefla, One Punch Man, All Might and more) – and if you guys to continue liking them this much, I’ll continue providing them. I already have plans for a lot more! Sailor Moon is actually really short. Like not far off from being the shortest among female characters we’ve seen! Supergirl and Erza Scarlet were our shortest at 5’5 before Wasp came in at 5’4 and Kale, Anna and Nina Williams matching her there. BUT, now we have Caulifla at 4’8 and Sailor Moon at 4’11! Katana is just behind her at 5’2. 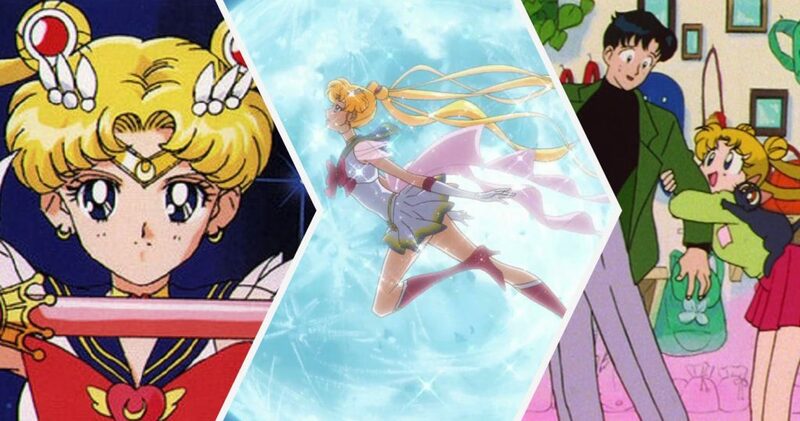 This is where I get to break down the “how” and “why” of the workout we’re going to build based on the characters, in this case Sailor Moon’s, powers and/or abilities. Sailor Moonis Usagi Tsukino’s Senshi identity. She is the de facto leader of the Solar System Sailor Senshi. Quick background stuff, I should say. Which is definitely a good question. And, I have a surprise to go with it. This is going to be a workout routine to cosplay as Sailor Moon. Want to get ready to look like Sailor Moon? Want to slim down, or tone up? This is the place. 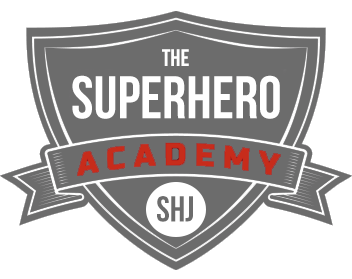 If you’re looking to slim down, supplementing some cardio is always a nice idea. 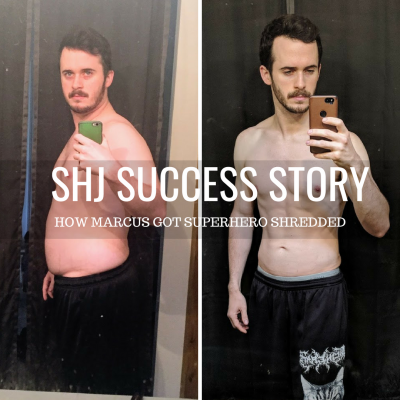 Obviously nutrition is going to play the biggest role in your fat loss, but I’m programming you 3 full body days to tone you up, and 2 days of cardio for extra fat burn.